Jeremy, David & Marjorie Danton’s son-in-law, is making a career change and is enrolled at Conestoga College at the University Ave. campus near Laurier. He is taking the Chef Course starting in Sept. 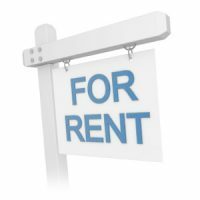 Please contact the Dantons ASAP if you have a room to rent near University Ave. or with access to a bus line to the area. Jeremy is a mature student (38 years). Contact the Dantons via email at dm.danton@gmail.com. Your help is much appreciated.